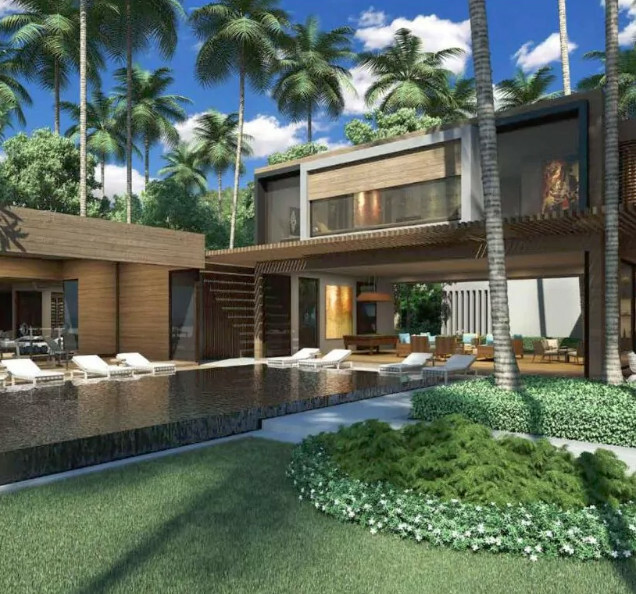 DiCaprio discovered Blackadore Caye some 10 years ago and after purchasing the 104-acre island for $1.75 million he has spent he intervening decade planning its conversion into a luxury resort. As well as creating a haven for travellers searching for a complete escape, DiCaprio and his partners have explicitly stated that they are aiming to create “the world’s leading example of green hospitality”. Who hasn’t fantasized about living on their own private island? Breathtaking ocean views, sun, sand, and blissful privacy – but can only celebrities achieve it? The answer is no—not for those who have discovered Belize. Belize stands out among other island paradises. It boasts more than 200 offshore islands, and while plenty of other island nations are surrounded by largely uninhabitable islands, Belize is different. Unlike other locales, Belize is surrounded by the largest barrier reef in the Northern Hemisphere. The reef offers significant protection from storm surges and other damaging effects of the weather. So a wealth of stunning offshore atolls, sand cays, mangrove forests, coastal lagoons, and estuaries lay waiting in pristine condition. The barrier reef of Belize makes it a rare jewel.